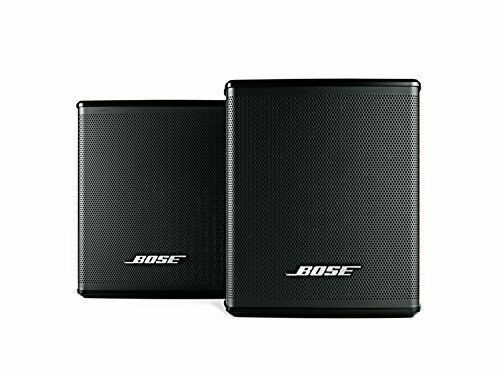 Add wireless surround sound effects to your Soundbar 500, Soundbar 700, or SoundTouch 300 with this pair of Bose black Bose Wireless Surround Speakers. They connect to your compatible soundbar wirelessly with a range of up to 30'. 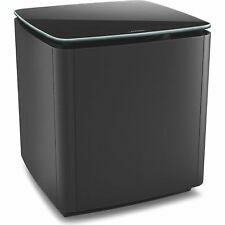 Definitive Technology AW6500 Outdoor Speaker - Black or White (Each) Brand New!